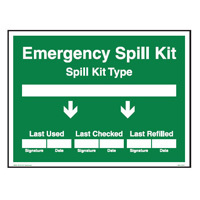 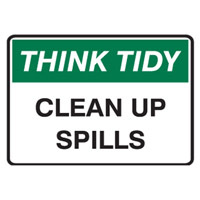 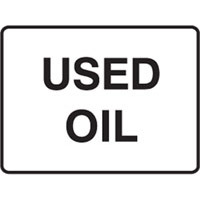 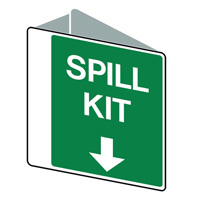 Slip, trip and floor obstacle hazard signs will allow you to bring awareness to potential dangers in your facility such as, spills, ice, uneven floors and more. 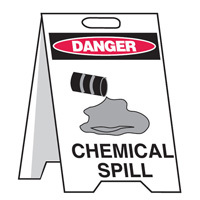 Slips, trips and falls are one of the most OSHA cited hazards that can easily be avoided by proper identification and handling. 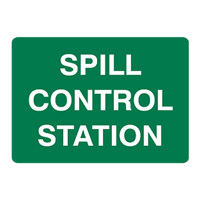 Our slip, trip and floor obstacle hazard signs are available in a wide range of sizes and materials suitable for almost any facility, warehouse or business.